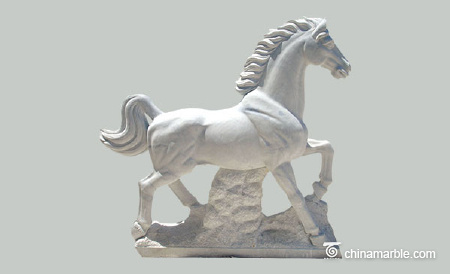 The horse is made in one whole piece ofsolid marble. 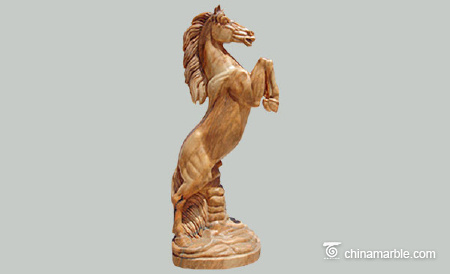 It is packed in strong wooden crate andtreated well for export. 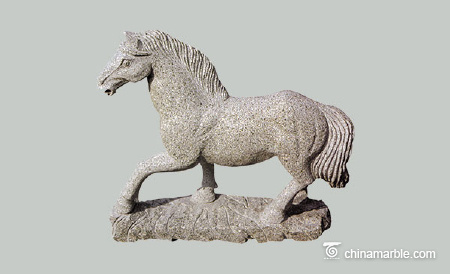 A separate base can be added to make thishorse looking larger. 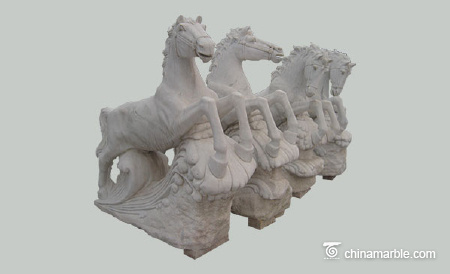 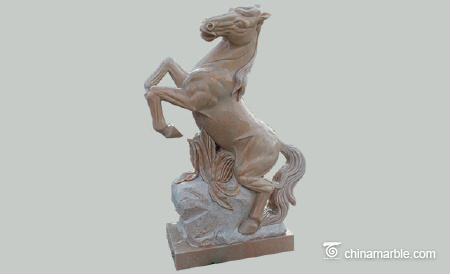 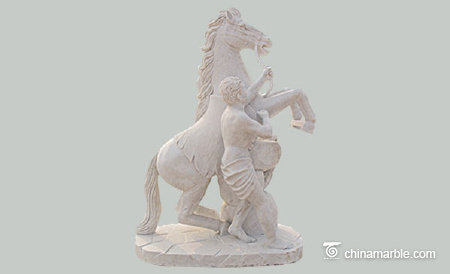 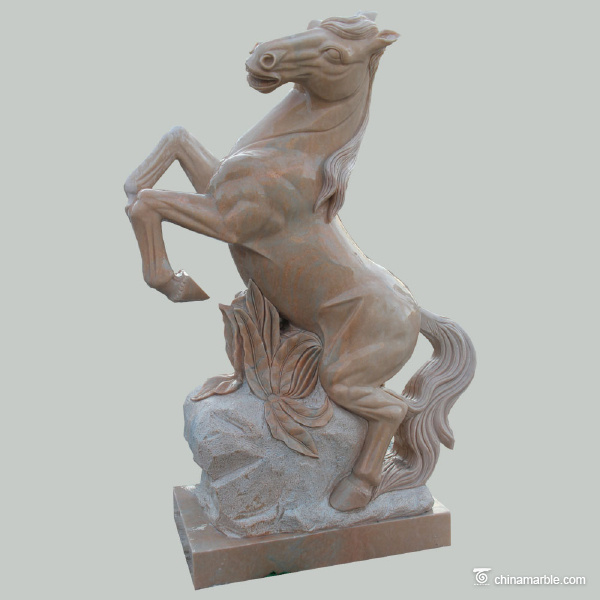 Use a common andstrong natural light tone marble, madethis beautiful horse statue by our most professional carving artist team. 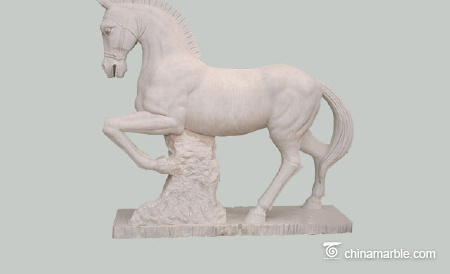 All facial features and body details are sonice and true to nature, definitely show an unique marble statue with noimitation. 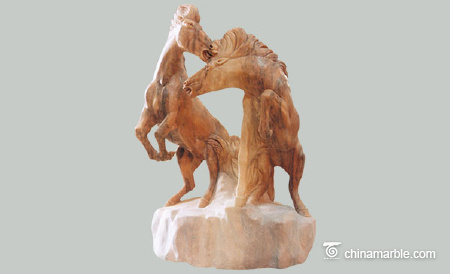 Own this grand piece in your eastate will leave lasting impression.